The date officially recognised as the beginning of the political transformation in Poland is the 4th June 1989, the date of the first partially free elections to Sejm and the first wholly free elections to the Senate, the lower and upper house of the Polish Parliament respectively. However, economic changes have already occurred prior to that. The 1980s saw a gradual increase of the private sector’s participation in the socialist economy. A breakthrough came with the so called Wilczek Act of 1988, which stated that “undertaking and conducting economic activity is permitted to anyone on equal rights, with respect to the terms set down by provisions of law,” in accordance with the Polish code of commerce of 1934. After 1989, a rapid acceleration of the development of socialist economy occurred. Economic liberty led to a rapid expansion of private entrepreneurship. Enterprises dealing with importation of foreign goods enjoyed particular demand quality in the face of the dearth on Polish market, regardless of the goods’ quality. Consumers lost interest in Polish products. This was one of the key factors that lead to the economic collapse of Polish enterprises, at the same time encouraging foreign capital to enter the Polish market. Foreign capital became an active participant in the privatisation and investment process. The quality of the investment and of the jobs were of secondary importance. For the foreign investors, the most important features of the Polish market were its location on the junction of Europe’s East-West and North-South communication lines, proximity to states of the former USSR, employee qualifications, low labour costs coupled with more demanding regulations, better effectiveness, and more “Western” business customs. An interim form of support for the most depressed regions was to be the creation of special economic zones, meant to alleviate the most serious problem affecting Poland at the time, which was mass unemployment. The export factor was an important element of the investment policy. Soon after transition, Poland was afflicted by a large trade deficit, which lead to preferential support for enterprises producing export goods. 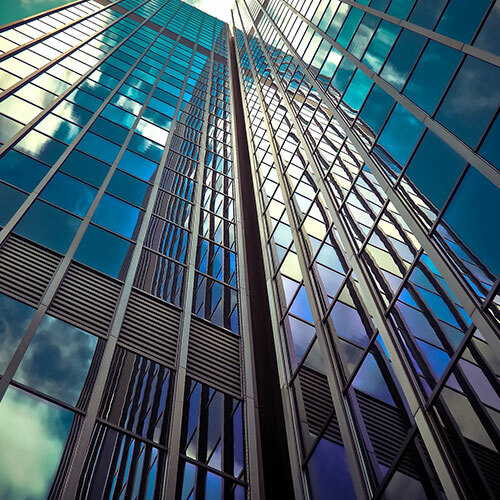 To attract foreign capital, the government frequently used incentives in the form of tax immunities, apportionments, or, less frequently, grants. Although numerous European countries offered better conditions for investment, particularly in the form of more generous grants, they would often be outdistanced by Poland. While in the early 1990s foreign investors preferred Prague and Budapest, the situation soon changed in Poland’s favour. The government also hoped for transfer of technologies, both its literal sense, such as patents, blueprints, and modern machinery, as well as in its “soft” meaning: more effective methods of management, distribution, logistics, or collaboration with local partners. These were hoped to help form and develop Polish enterprises and increase the effectiveness of work and work culture. By the end of the 20th century, Poland and its economy definitely needed positive publicity which would show Poland a country with Western standards and culture, a place where one can achieve success and make good business. The presence of large international companies, which confirmed Poland’s importance and attractiveness, was therefore an important factor. This strategy proved successful and is best exemplified by the presence of Japanese companies which appeared on the Polish market around the year 2000, when Polish economy enjoyed recognition and was considered stable. In the upcoming years, the most important for Polish economy will be the matters of: quality of jobs, innovativeness, and added value developed in Poland. 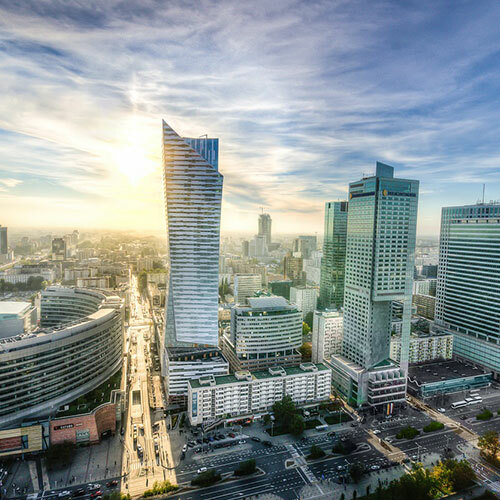 The current government promises to create relatively better conditions for Polish companies, particularly the small ones, which does not, however, mean that foreign investors will be left out of the plans for the development of Polish economy. However, expectations towards them should change. The governmental programmes now assign greater importance to manufacturing and services of high added value. A large-scope re-industrialisation with the participation of foreign investors is projected. The key factors will be their innovativeness and a high degree of processing done in Poland. The focus will also be on the benefits to small and local enterprises. And, most importantly: where the taxes are paid. On 23 July 2013, the Prime Minister’s cabinet issued a decree to retain the existence of special economic zones until at least 2026. We can, therefore, already tell that certain investors will receive preferential treatment and support. To ensure that the costs of supporting them do not outweigh the benefits to Polish economy a wise selection of the enterprises receiving support is necessary. Preference should be given to those foreign investors, whose lasting impact on Polish economy will have greater value then the benefits they reap. Learn more about AIFI. What can we do for you?